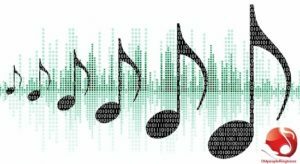 Are ringtones a thing of past? Well, that's debatable. But, what's important is the fact that most of us, if not all love them when things comes on customization. While it's as easy as downloading a song and setting it up as a ringtone on Android, things are strangely a bit different when it comes to iOS. iPhone users enjoy with what comes along with their iPhone but still at a time they realize the reality when they hear the same ringtone ringing on different iPhone, they then want something new and different. 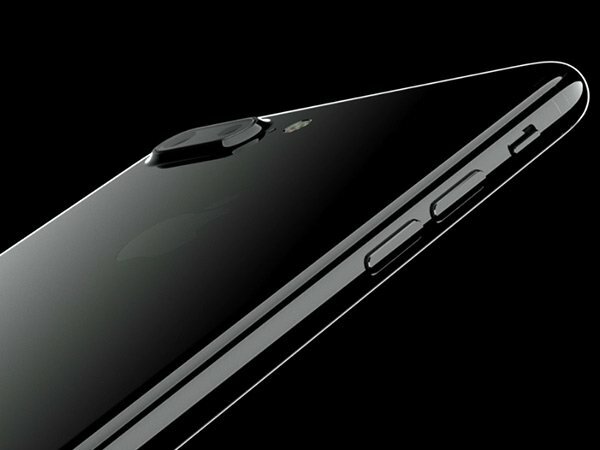 As people are now expecting a little difference when they will buy an iPhone 8, their main focus will initially be on the ringtones. If you can afford to purchase a ringtone from the iTunes of your liking you're most welcome but what if the iTunes doesn't have your favorite ringtone?The release of iPhone 8, will make a possible factor for free ringtones sharing platforms to provide its users with best results and for that you may need yourself to stay updated with the ringtones coming your way through our ringtones website.